I will be running the ad shown above in the Seattle Times A-section on Tuesday, May 23, 2017. 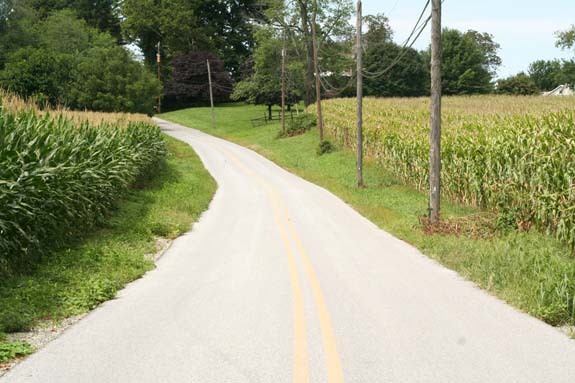 My ad goes on to accuse the ethanol program of displacing agriculture that would have been grown on this land into marginal lands and the tropics. 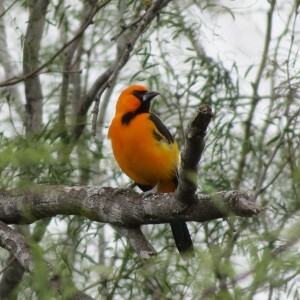 I got a taste of this myself when I visited North Dakota in the spring of 2015, the conservation-minded folks there were reeling from the recent loss of much of the privately-held prairie-land in southeastern North Dakota. Ranchers who had long held out against plowing the native prairie had finally given in, thanks in part to the rising price of land and corn as a direct result of ethanol. 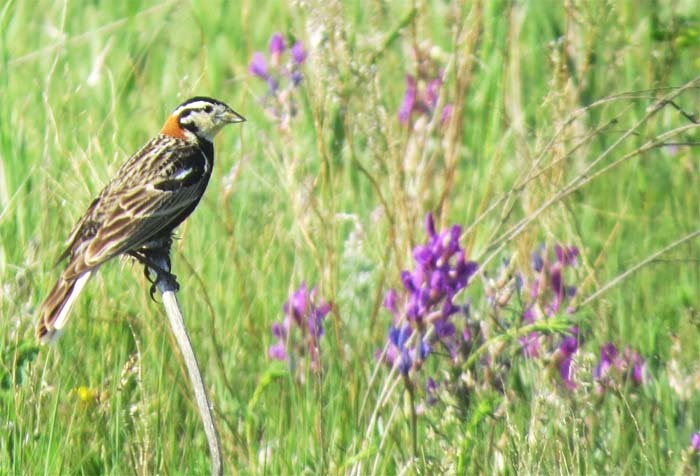 Prairie-nesting birds are the most imperiled group of birds on the continent and one that has suffered mightily from the loss of prairie, the Chestnut-collared Longspur, is shown. 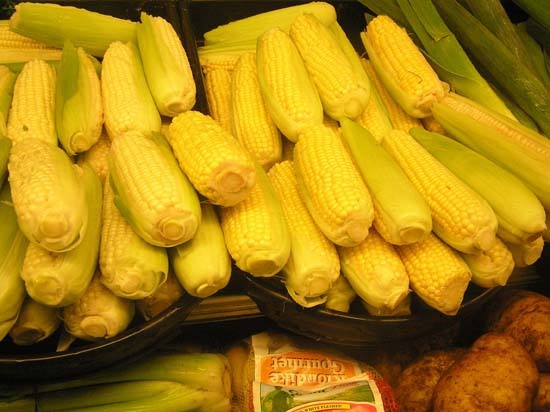 Thanks largely to ethanol, America has become one big corn field with an ocean on either side. 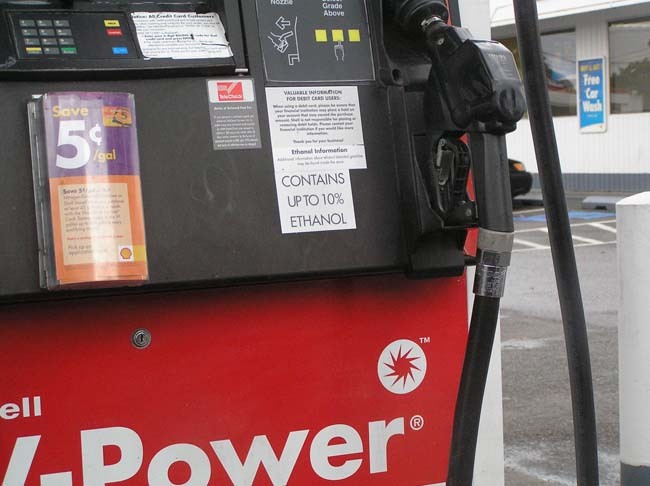 The flaw in the ethanol program is at the conceptual level. First, governments have given biofuels a mandate. Of all the gifts government can give an industry, a mandate is the most precious and most market-distorting. Think about it: A subsidy of Ed Newbold prints might mean the government would pay $5.oo of the cost if you buy one. (Good for me!) A mandate might say that if you go to the Pike Place Market, 10% of your gift expenditures must be Ed Newbold prints. (Way beyond good for me, I’m placing a call to a yacht broker!!!) The mandate eliminates normal market rigor. I no longer have to worry about whether you will even like the product–the government is forcing you to buy (you can always boycott the Pike Place Market, and yes, I recommend boycotting gasoline-powered vehicles and buying electric as the only means of conscientious objection from being forced to buy ethanol, unless you’re near a gas station that sells ethanol-free gas). When you’re at this pump, there is no way to be a conscientious objector who doesn’t want to burn food for fuel. But enough of my hypothetical wishful-thinking art-buying mandate fantasies, the ethanol mandate is real, and the product that has been anointed by government for a mandate is precisely the type of product that cries out for market discipline. The land and water inputs required for ethanol production are astounding. It is not scalable! Another way to see the land profligacy of ethanol is to simply look at it’s current stats: 40% of the US corn crop, by far our largest ag product by land, is needed to offset less than 10% of the fleet motor fuel requirements. This is where market rigor would be so invaluable: the voracious land needs of ethanol would drive its price up too high for it to be viable, and this would save us from the immorality of burning up the world’s food supply in SUVs. The ethanol lobby got a scare and was already mobilizing its massive lobbying power when Donald Trump put Scott Pruitt in charge of the EPA. Pruitt is a long time foe of the RFS, or Renewable Fuel Standard, which is the official name of the ethanol mandate. I find that admirable in spite of other disagreements I might have with Pruitt. More recently, however, it has become clear that the Trump administration will leave things in place. I’m not in the business of predicting the future, but I don’t think the ethanol lobby has a thing to worry about. 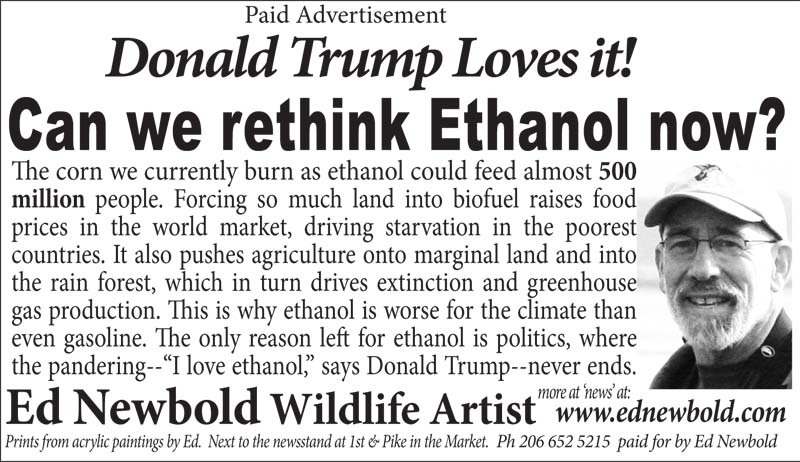 Attacking ethanol would involve Trump in a major fight, and where would the fortitude to fight that fight come from in Trump’s soul? And so is extinction and world hunger. Thanks a lot, Sonny.